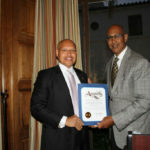 Men Educating Men About Health (MEMAH), a Pasadena-based nonprofit dedicated to raising awareness and understanding of men’s health issues, recognized a Pasadena City Councilmember, the Chief Executive Officer of a San Gabriel Valley-wide network of nonprofit health centers, and the Rose Bowl Operating Company for their work that “positively impacts and strengthens the community in essential ways” during the organization’s Annual Gala last Saturday, April 29. 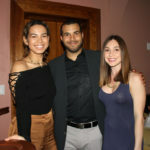 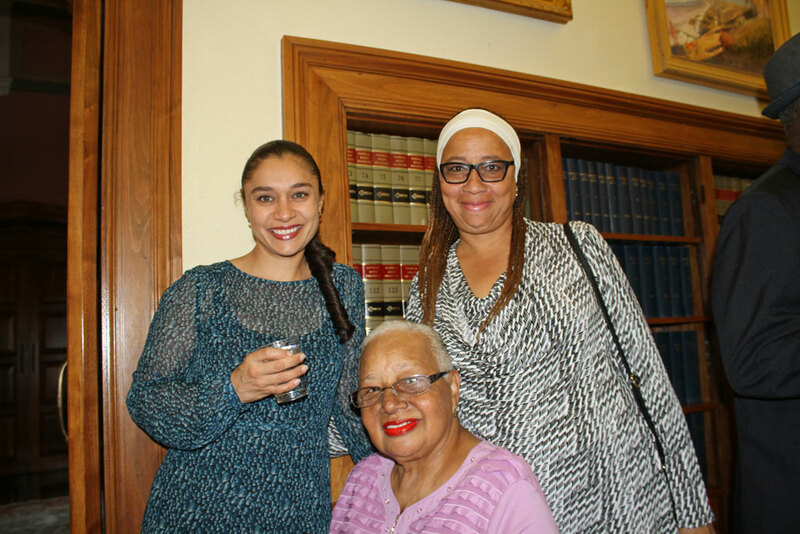 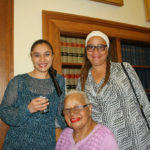 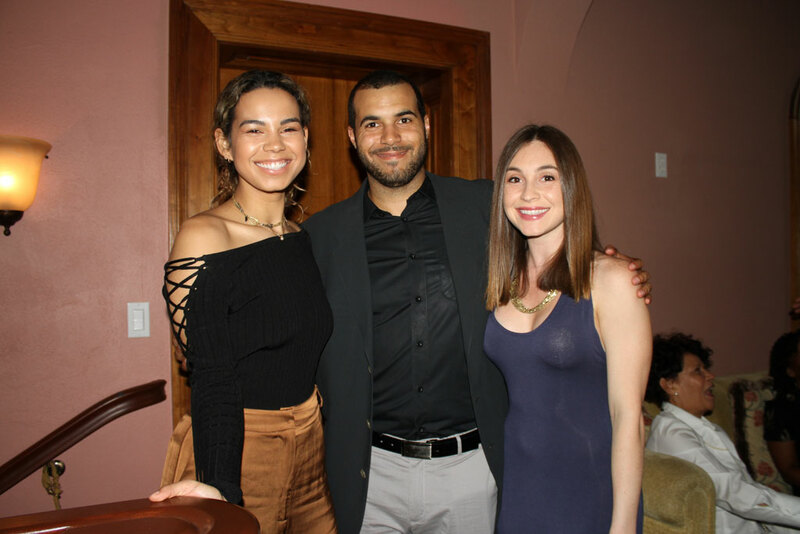 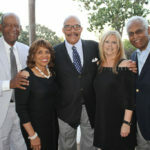 About 100 people attended the event that filled the elegant Maxwell House in the Western Justice Center headquarters at 55 South Grand Avenue in Pasadena. 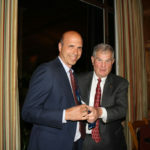 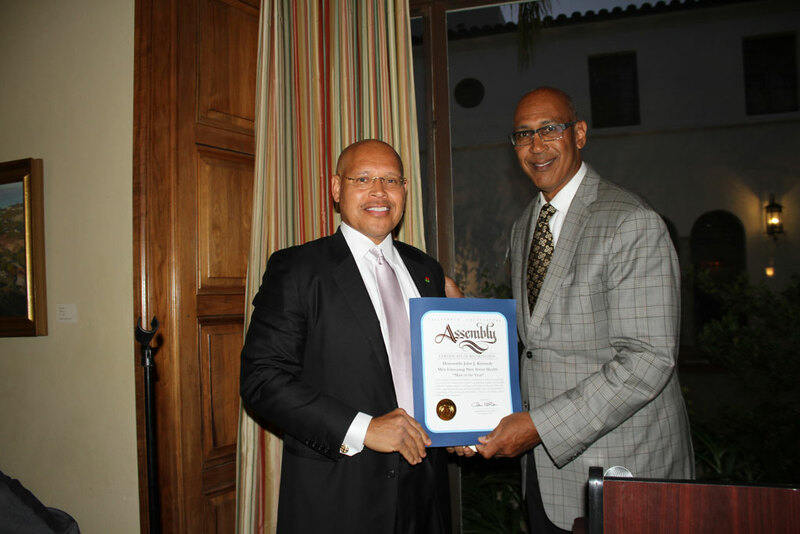 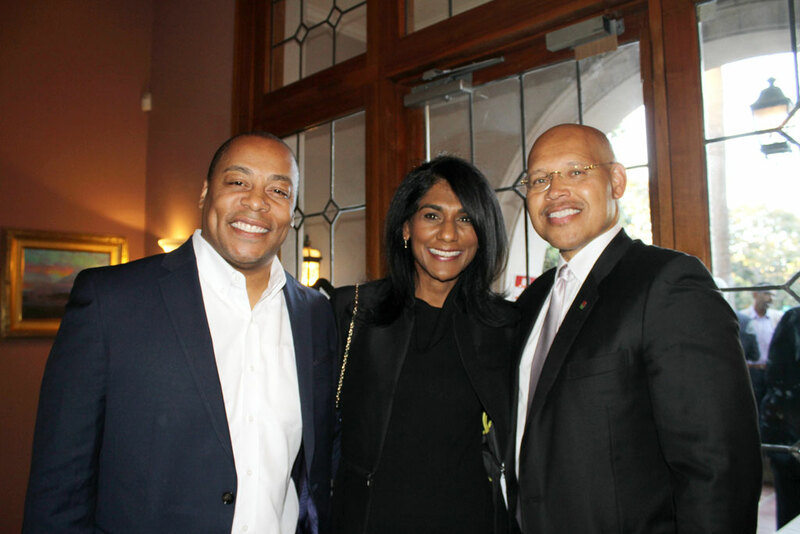 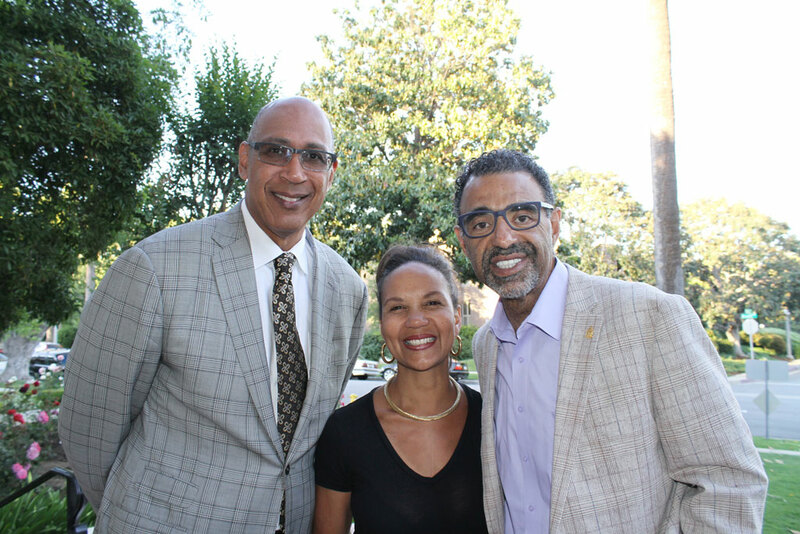 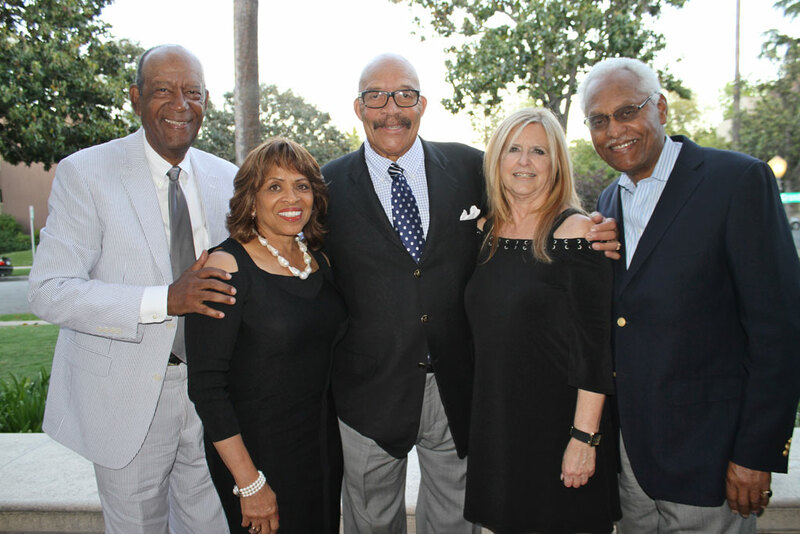 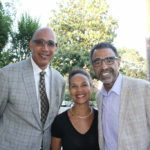 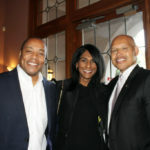 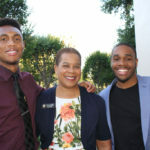 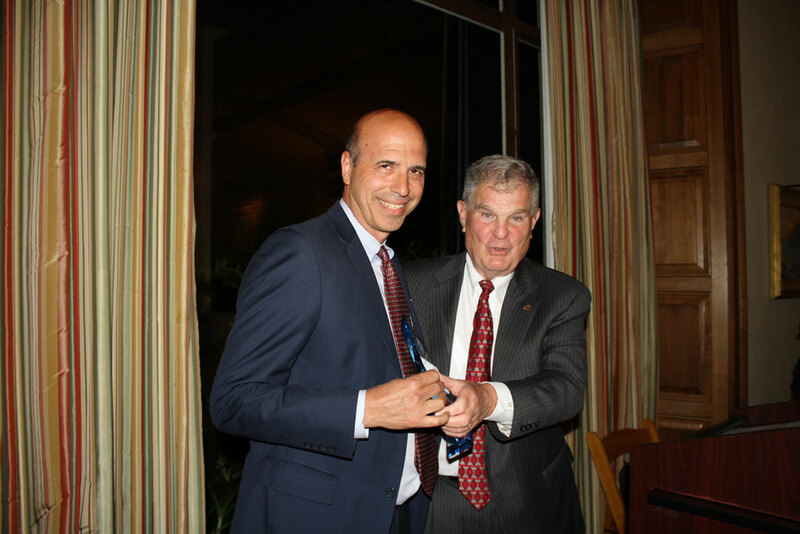 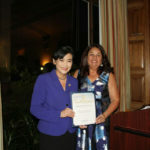 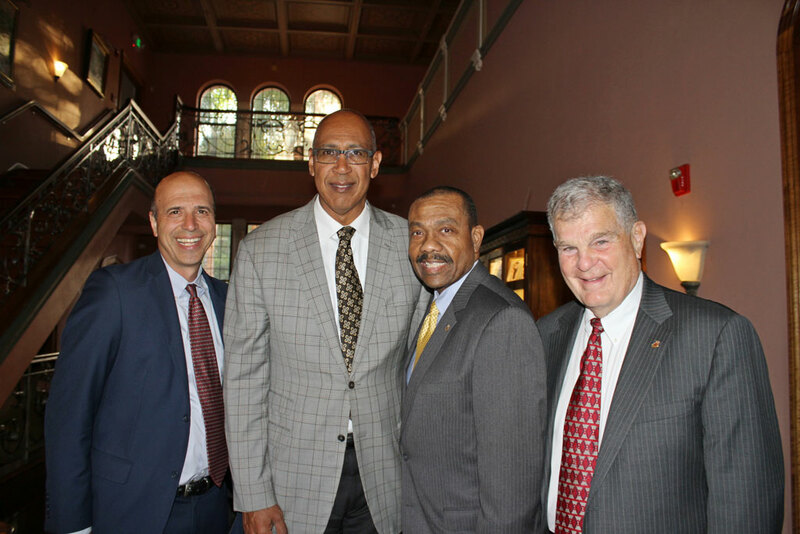 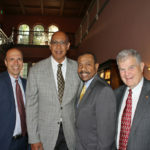 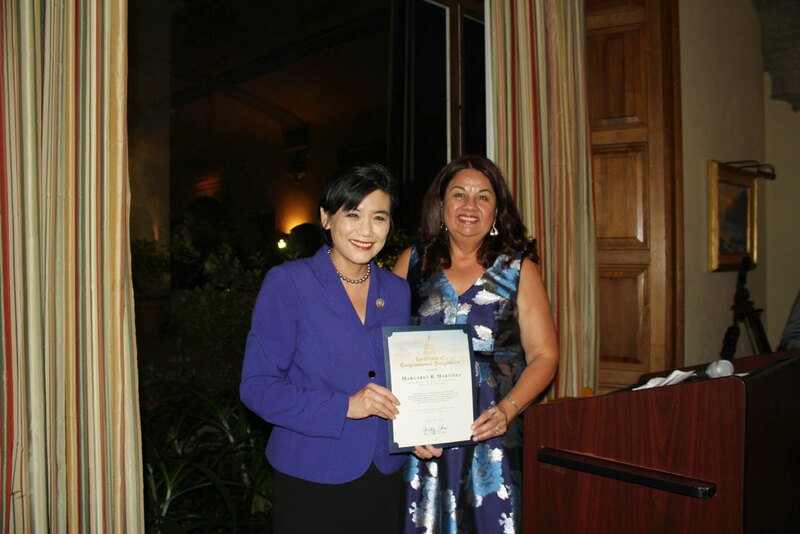 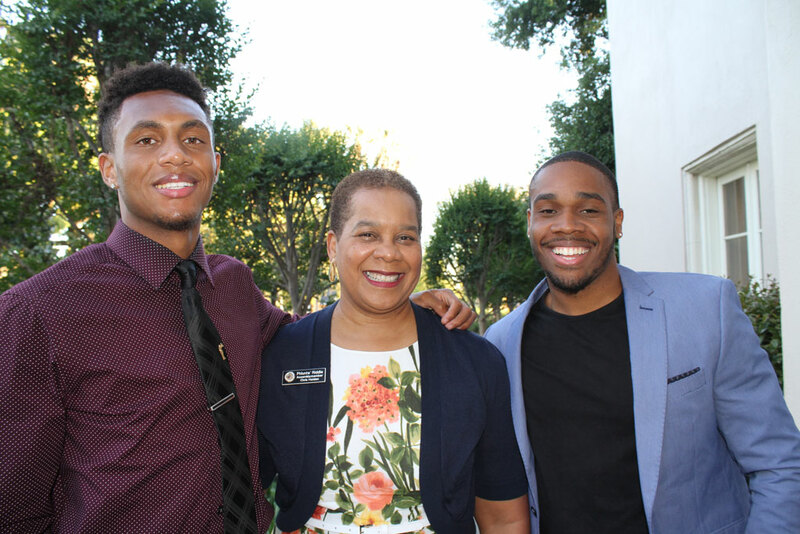 Aside from members of MEMAH and their honorees, other important guests at the Gala included U.S. Congresswoman Judy Chu (D-California 27th District) and State Assemblyman Chris Holden, as well as former Tournament of Roses president, Ronald Okum.